Muscle Activation Technique Plano: Avoid the Holiday Bulge! We all know the holidays are coming up. We get so busy planning and checking things off of our lists to make sure things go smoothly and cheerfully! One major plan that seems to be lacking for Americans is how to not gain weight during the holidays. One article stated that the average American gains 7-12 lbs over this wonderful time of year. Unfortunately, this leaves people feeling not too great going into the new year and desperately not only trying to lose the weight they wanted to before the holidays, but now they want to lose even more weight because of the wonderful holiday food bonanza! At Muscle Activation Fitness we can hold you accountable to working out and nutrition through muscle activation technique, bring clarity to create optimal fitness for your body specifically and allow you to feel, move and perform your best. Who doesn’t want that? Instead of gaining fat, let’s aim for greater amounts of lean muscle tissue. Check out below some practical steps you can do in this near season. Here are some easy steps to take during this holiday season the help avoid packing on those unwanted pounds. Drink more water every day. This sounds too simple and boring. The reason being is that most people are dehydrated because of all the coffee and soft drinks we drink every day. This habit leads to your body feeling thirsty, which most people mistake for hunger. Exercise!! This one is a given. If we are going to take in more calories per day of the next several weeks, then we have to combat that with calorie expenditure! Try to find some type of activity that you enjoy to keep you motivated and wanting to do it every day. This can be a new group class or finding a workout buddy as well. Cut back on meals the day of the feasts. The average calorie consumption for a Thanksgiving Day meals is 7100 calories! Wow. Plan ahead when you know you have a party coming up, and cut back on the snacks and meals leading up to the big indulgence. This is an easy way to lessen the calories consumed by about 500 calories. Avoid late night snacking. The later snacks and meals are consumed, the less likely you will be to burning them off before you go to bed. As a general rule, try to limit the amount of sugar and carbohydrates after 7pm. These calories consumed late at night become energy that our body will not use and be more readily stored as fat, and we don’t like that. Eat what you like. Don’t take away all of the things you love or else you will hate the holidays and you will go crazy. Instead, know what you love and don’t try everything on the menu. This is a habit that I will be implementing this holiday season as I am making room for lots of pumpkin pie!! Good luck this holiday season. 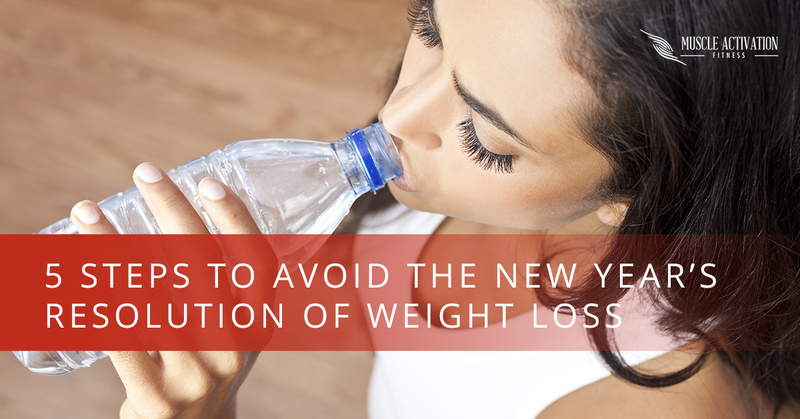 Don’t add more pounds to next year’s resolution!! Schedule your muscle activation technique and improve your overall well being. Jake, Glenn, and Matt are here to guide you to the best of their abilities.